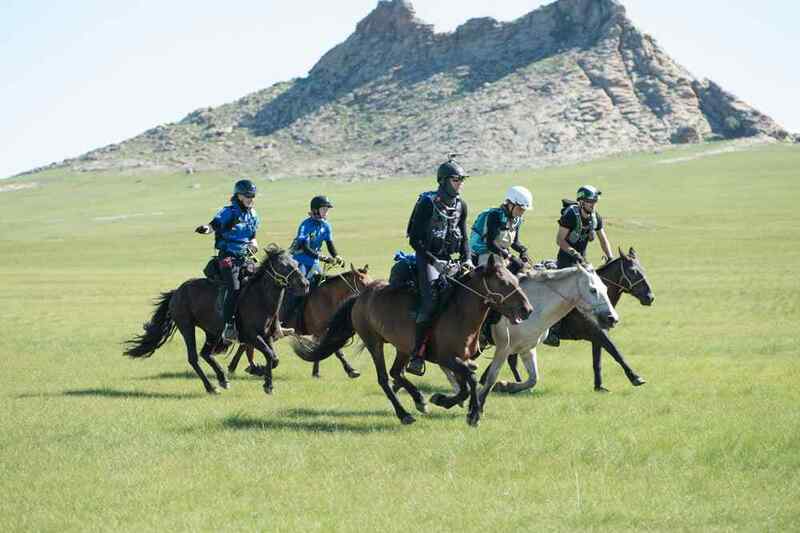 Dubbed the longest and toughest horse race in the world, the Mongol Derby covers 1000km of Mongolian wilderness. In 1224, Chinggis Khaan (more commonly referred to as Genghis Khan) established the world’s first long-distance postal transmission system using a massive network of horse stations spaced from Kharkhorin to the Caspian Sea. 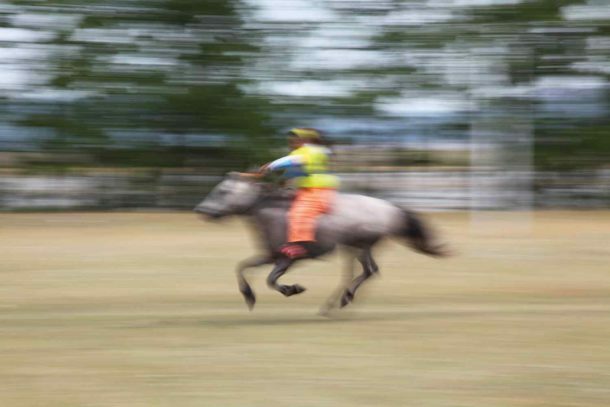 For 10 days every year in August, the Mongol Derby recreates this legendary system, with riders changing horse every 40km and living with herders or camping under the stars. This is no pony trek and there is no marked course. 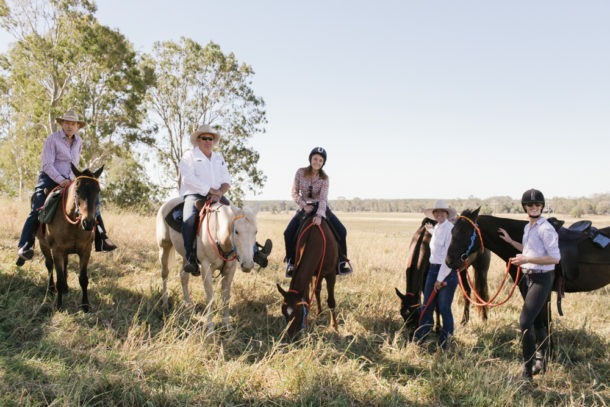 It’s just the rider, their team of horses and a thousand kilometres of rough terrain. 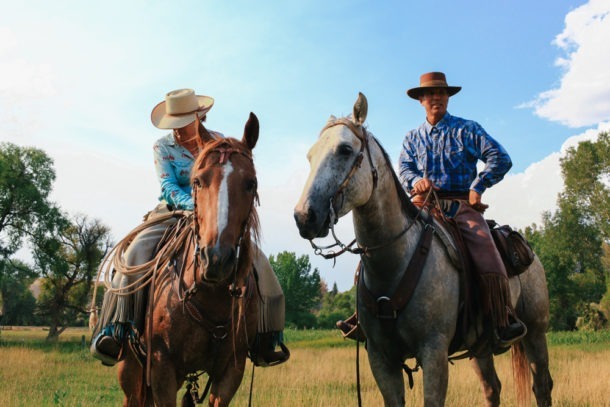 Each year around 40 professional or enthusiastic amateur riders compete for the derby crown. Not everyone finishes the race. 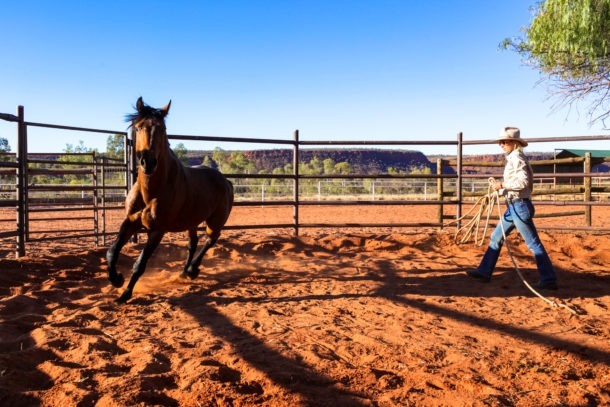 Those who do must balance survival skills and horsemanship, and to even stand a chance of winning an extra level of determination and sheer luck is required. 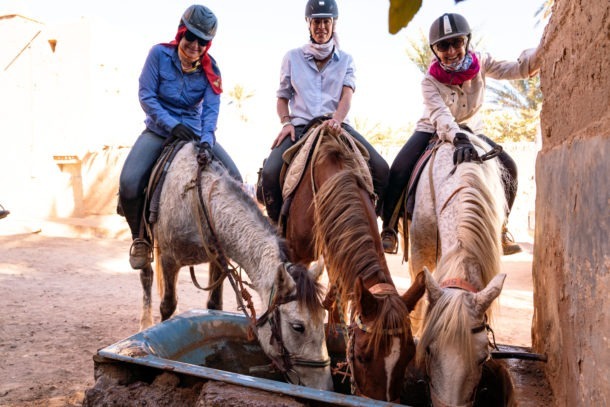 The course consists of 25 Urtuus (horse stations) where riders must swap horses and refuel. How you navigate between the stations is where the adventure lies. 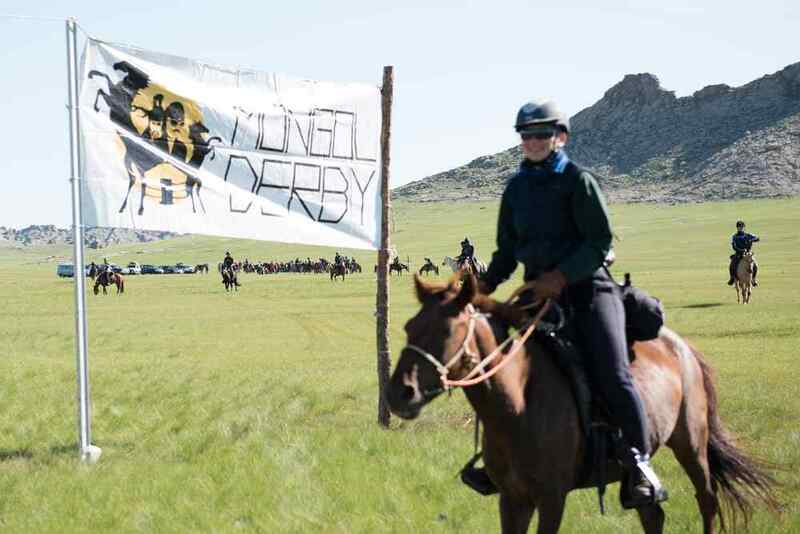 Mongolian horses are known for their strength and stamina. 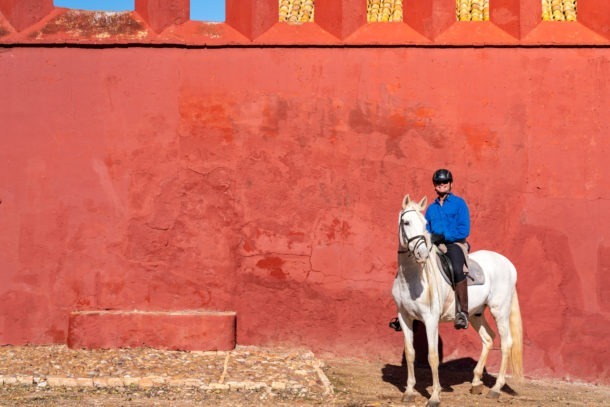 These untiring steeds once carried the all-conquering Mongol warriors halfway across the world! 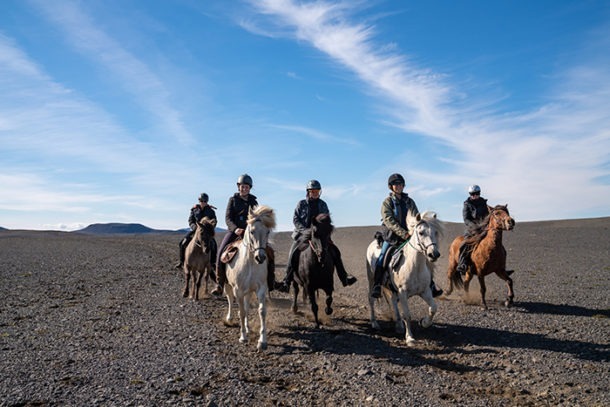 Sturdy, fearless and unbelievably tough, these horses are revered in Mongolian culture. 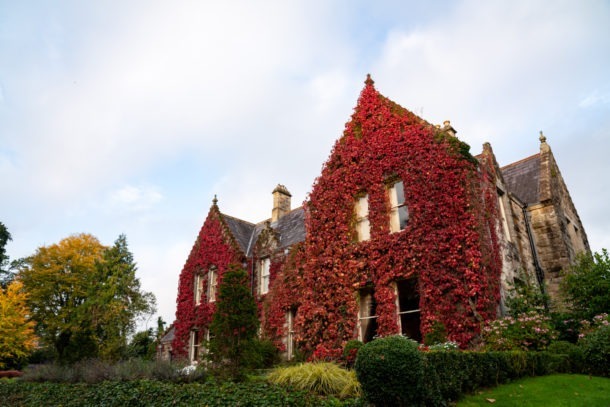 Riders are allowed to carry only 5kgs of essential survival kit, and the race organisers won’t accept anyone who weights more than 85kgs dressed to ride. 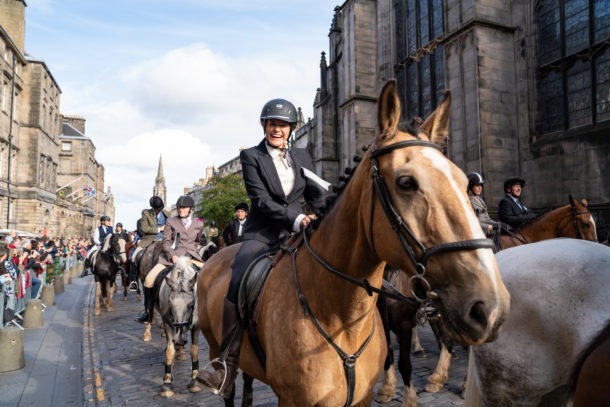 In the months leading up to the event, around 1400 horses are selected and undergo a Derby training program of regular ridden work to prepare them for the race. 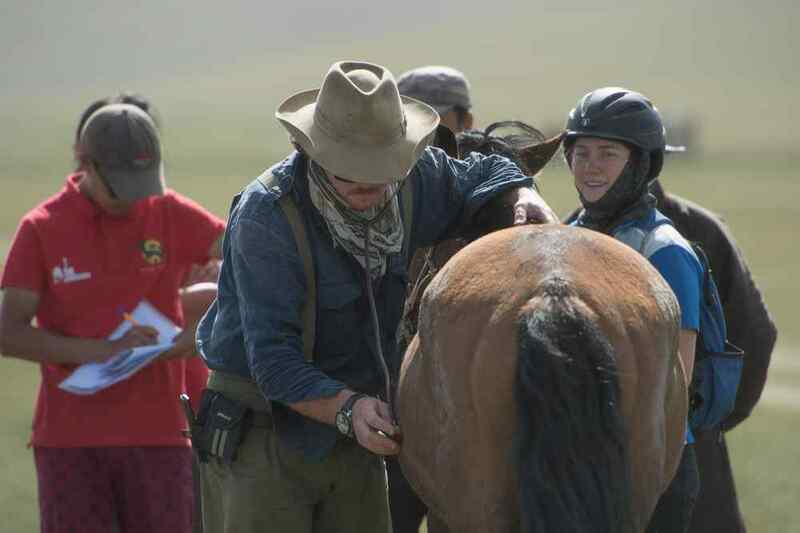 The health and safety of the horses is of primary concern to race crew, with vets posted at each station and on call along the way. Do you think you have what it takes to complete this race Globetrotters?